Each day during Minnesota Public Radio's Spring Member Drive, The Current will highlight a different artist who has made a significant contribution to the music world and a lasting impression on the music we listen to today. 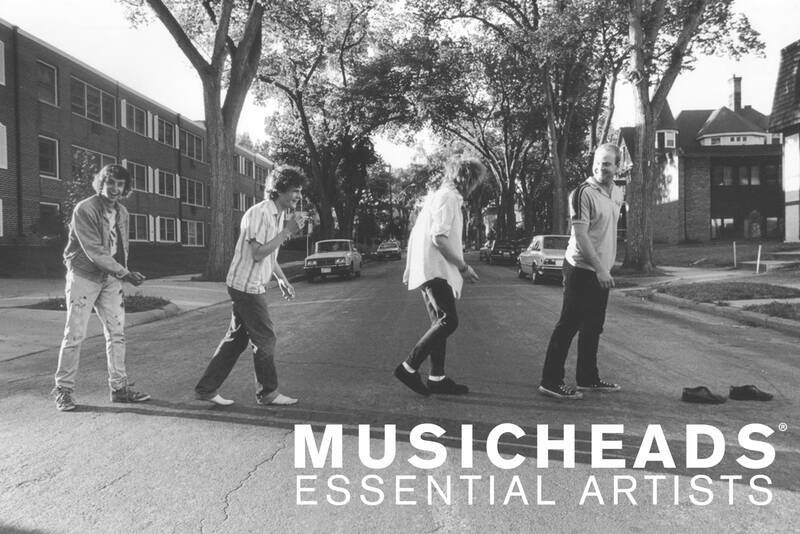 We call them Musicheads Essential Artists. The Replacements  Paul Westerberg, Bob and Tommy Stinson, and Chris Mars (plus Slim Dunlap)  are repping the Twin Cities as Musichead Essential Artists. From their thrashy beginnings to mid-career glory to a shambolic dissolution and triumphant return, the band has excelled at reeling while rocking. "I guess you could say we're a sloppy rock 'n' roll band that tries to straddle the line between comedy and tragedy," Westerberg said. Inspired by the great 2011 documentary, Color Me Obsessed, which consists of impassioned testimonials (and doesn't include a single note of the band's music), we culled some 'Mats musings from Current staffers. Jim McGuinn: "The 'Mats had proven they could play loud and fast punk rock as well as anyone on their debut Sorry Ma, Forgot To Take Out the Trash, and they showed hints of more depth on Hootenanny, but it was on Let It Be that the mix of utter sincerity with could-care-less attitude mashed up to produce a classic that is considered by many to be one of the best albums of the '80s and remains a touchstone for artists from then till now." 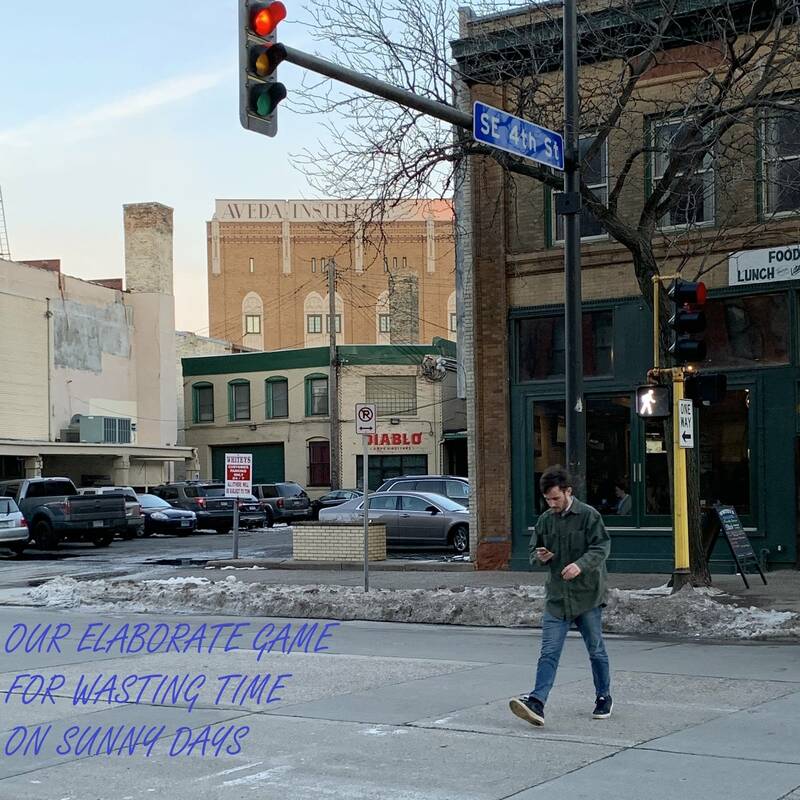 Mark Wheat's love of the Replacements inspired him to move to Minnesota: "They are why I thought this would be a cool place to live." David Campbell's favorite Mats disc is Pleased To Meet Me: "Sonically, it is fantastic; rich and full of style and swagger. It lands in that sweet spot where technology, team, craft, chops, guts, attitude, ideas, creativity and some major label money all intersected at the right time … [And] that rare blend of arrogant affront and complete vulnerability that Paul had been trying to balance since the beginning? This time out it couldn't have been any more natural." Bill DeVille: "A great Replacements song can make you laugh and cry in the same tune. They were songs that you could relate to. Songs that made you feel joy and the pain that we all feel. Westerberg's songs cover the gamut of emotions. They were often ragged, but always felt right." Fun fact: Before Westerberg became a member, the band was called Dogbreath, which was changed briefly to the Impediments before adopting the Replacements as its moniker (after considering the Substitutes). "It seemed to sit just right with us," Mars wrote, "accurately describing our collective 'secondary' social esteem." Essential tracks: "Within Your Reach," "I Will Dare," "Left of the Dial," "Alex Chilton," "Can't Hardly Wait"